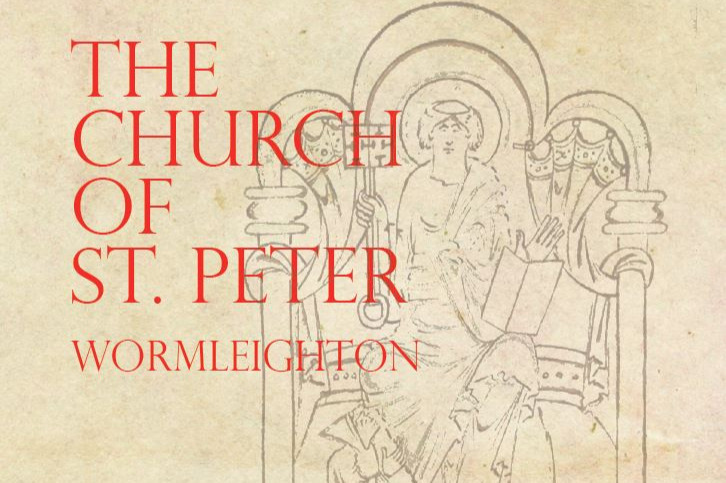 We are raising money for the restoration of our 12th century church, St Peter's, Wormleighton, a member church of the Coventry Diocesan Board. Any donation towards our comprehensive guide book will help make an impact on our restoration fund. Thank you in advance for your contribution towards ensuring that our church will remain in use for many years to come.